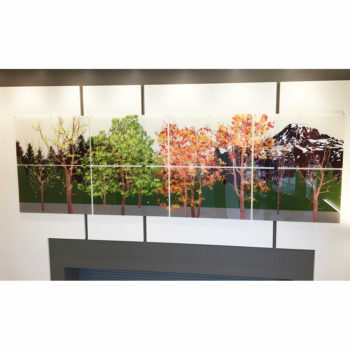 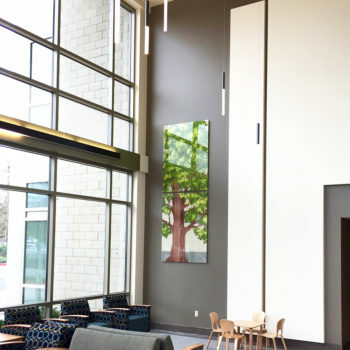 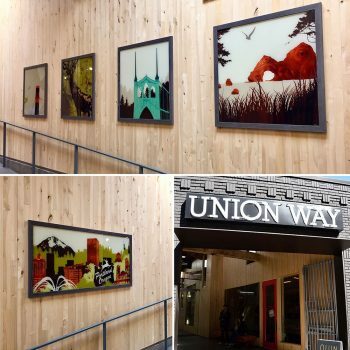 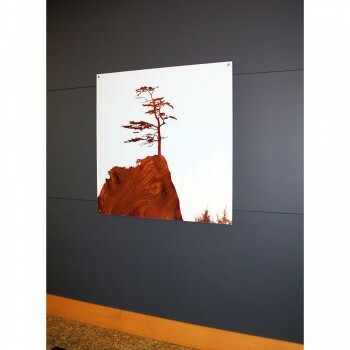 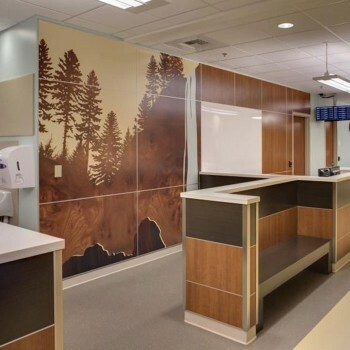 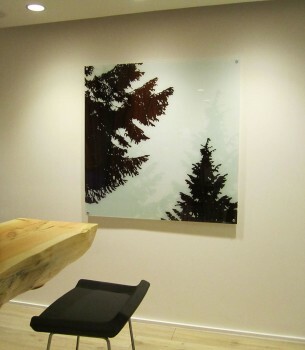 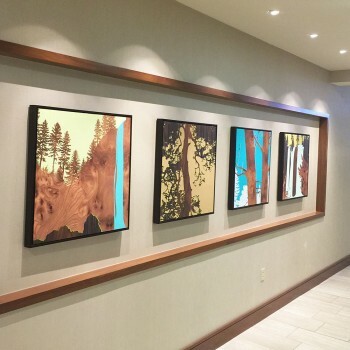 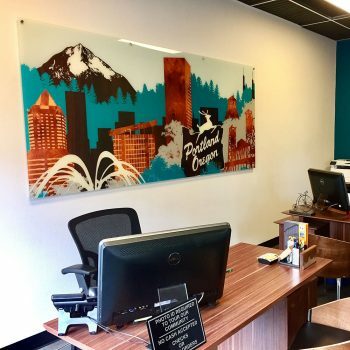 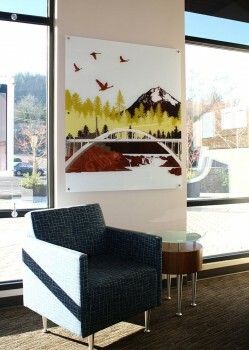 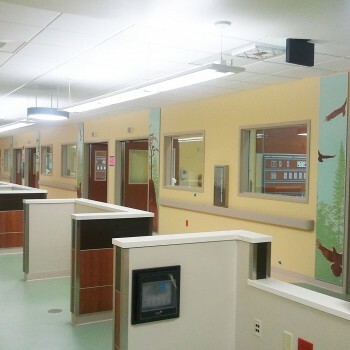 jefdesigns provides nature-inspired wall graphics for healthcare, corporate and hospitality environments. 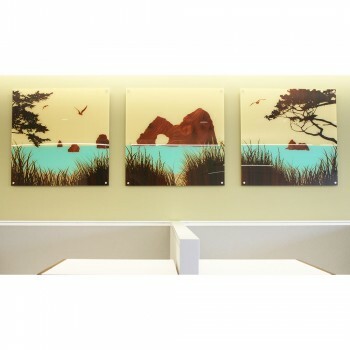 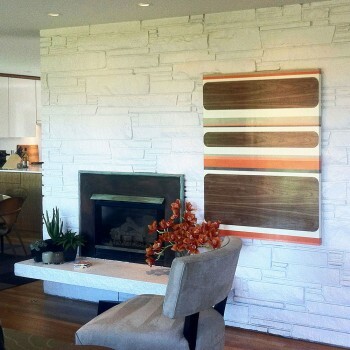 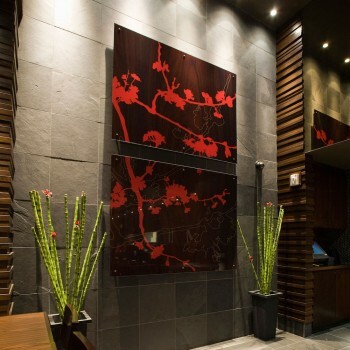 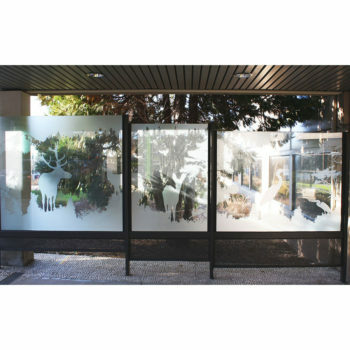 Our work has been produced in a variety of mediums including paintings, prints, wall panels, wallpaper and frosted glass. 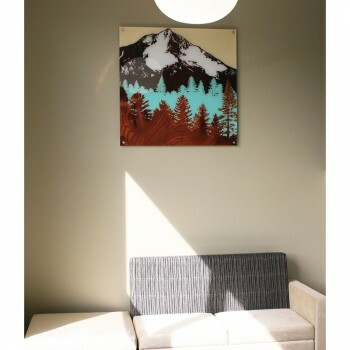 commissions involving custom images and colors are welcomed.